Creeper. 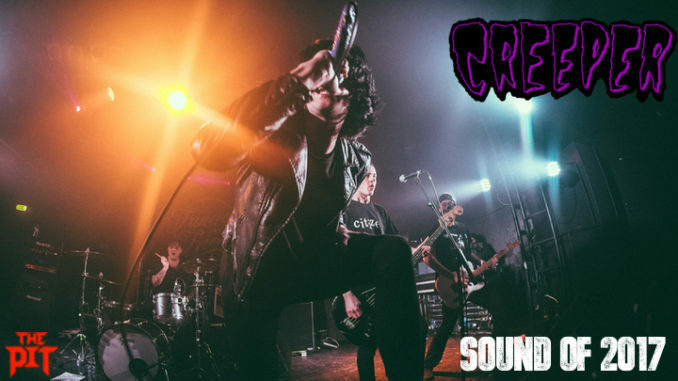 The 6 piece punk rock outfit from Southampton with a penchant for all things horror. 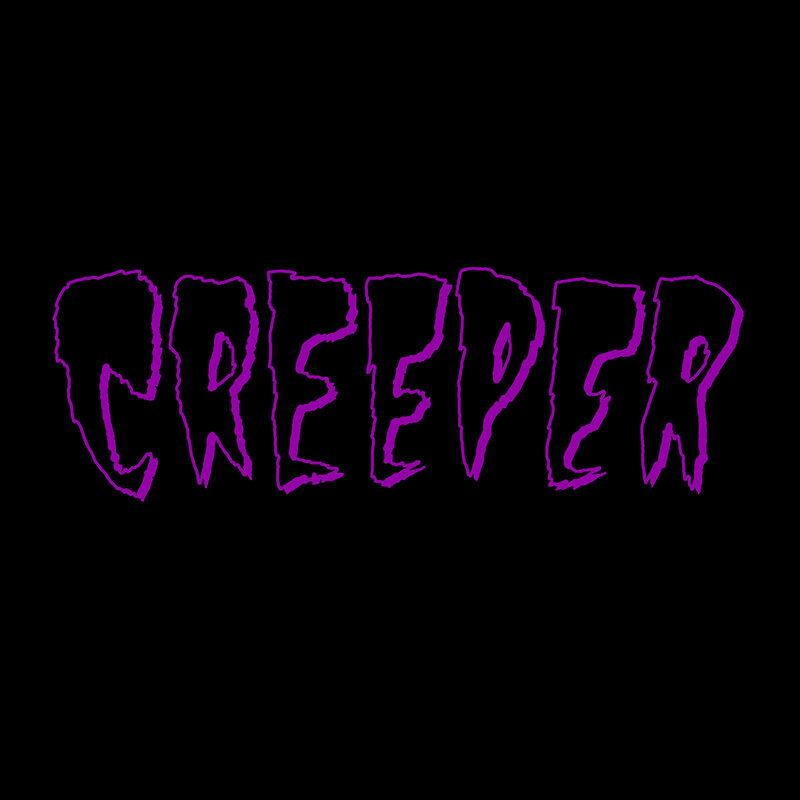 Creeper’s self-titled 2014 debut was well received and led to big support slots with the likes of Funeral for a Friend. 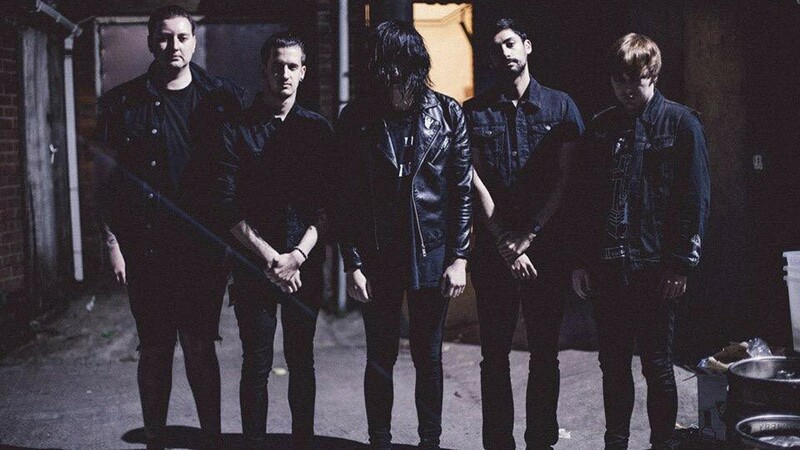 Things continued to build following the release of two further EPs The Callous Heart and The Stranger on the mighty Roadrunner Records in 2015 and 2016, respectively. Everything seems in place for the band to storm 2017 with their debut album Eternity, in Your Arms.